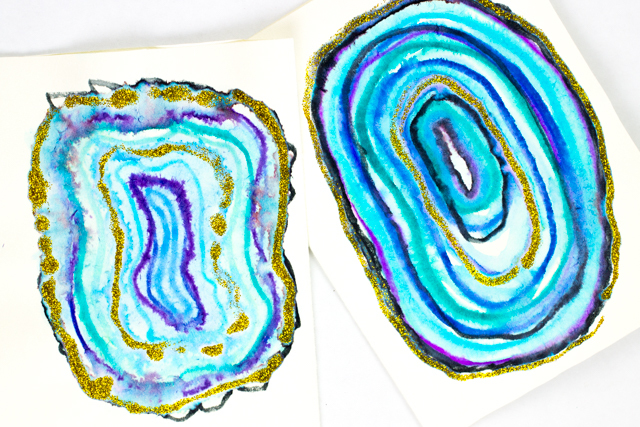 Love staring at geodes? 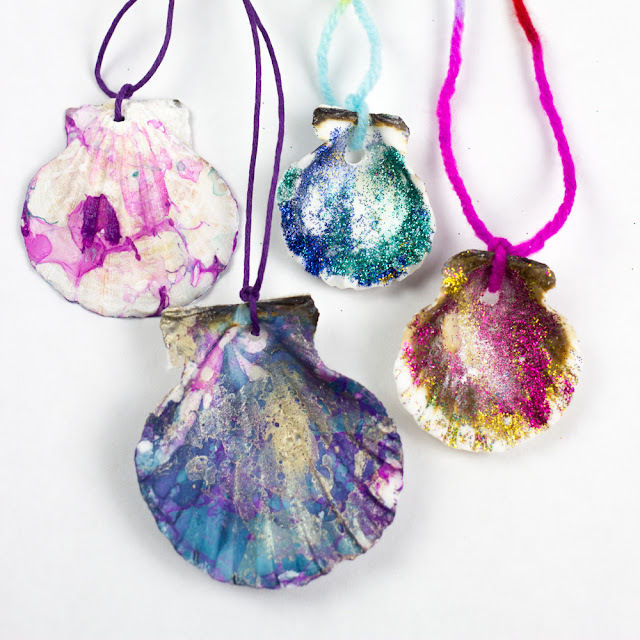 Do agates make your heart pitter patter? 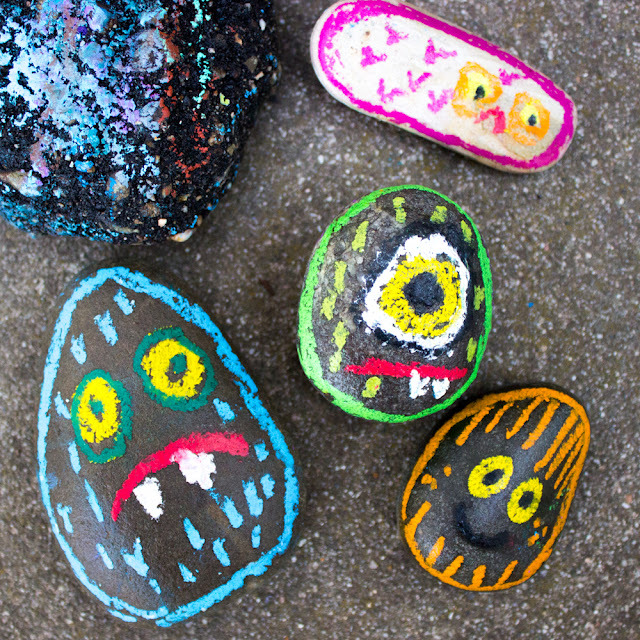 We recently attended a rock and crystal themed birthday party (cool idea, right?) and we had fun "painting" these super simple "watercolor" geodes for our birthday card. 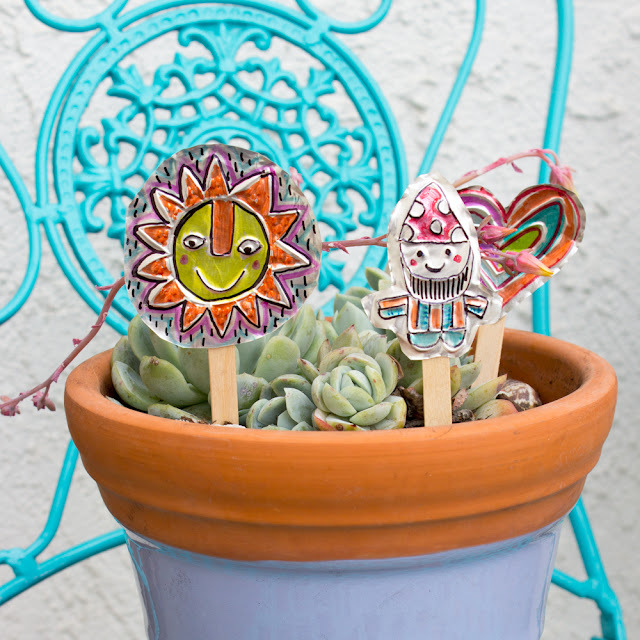 Is the weather getting warmer where you are? 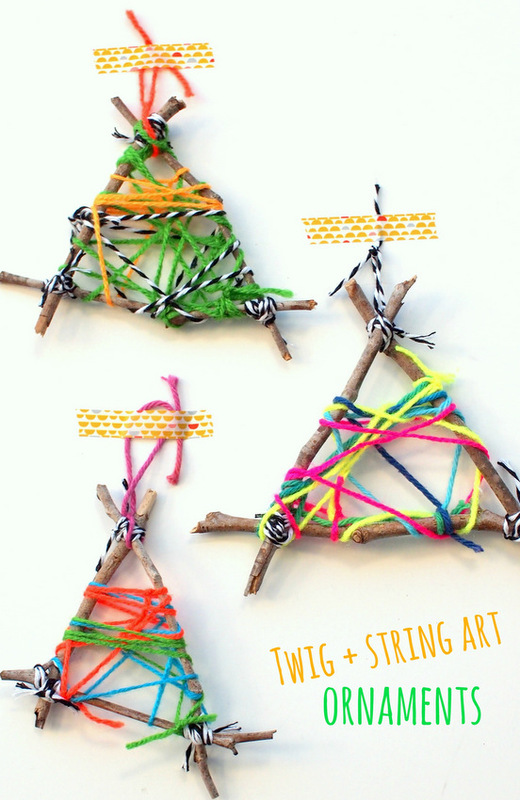 Yesterday we embraced the sun with this quick and easy STEM activity. 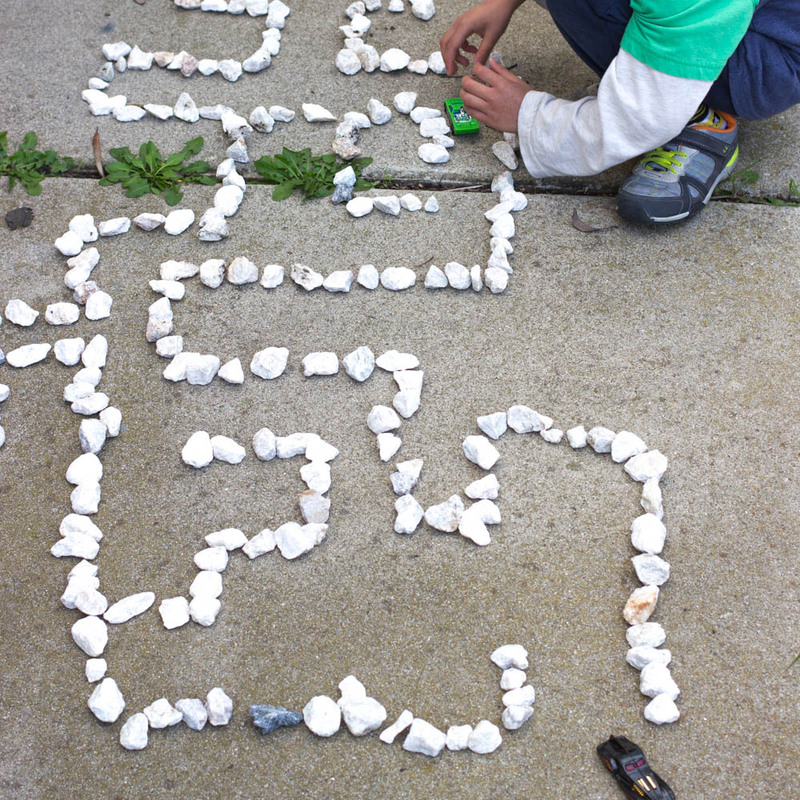 We grabbed some rocks and made our very own rock maze for cars! Hello everyone! How has your summer been so far? Visited the beach yet? 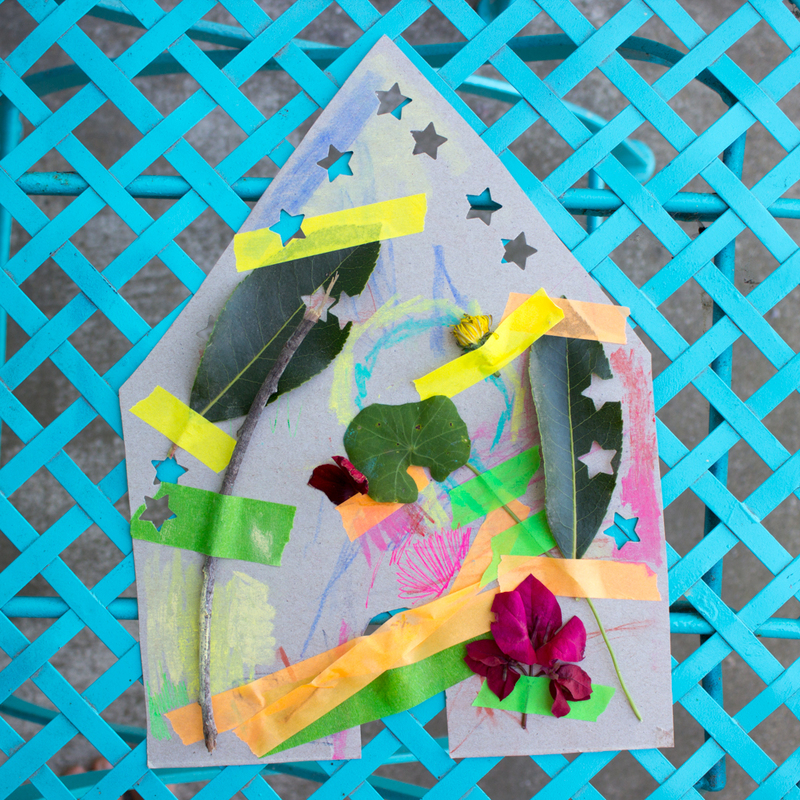 Well... today's craft is a beach-inspired one. 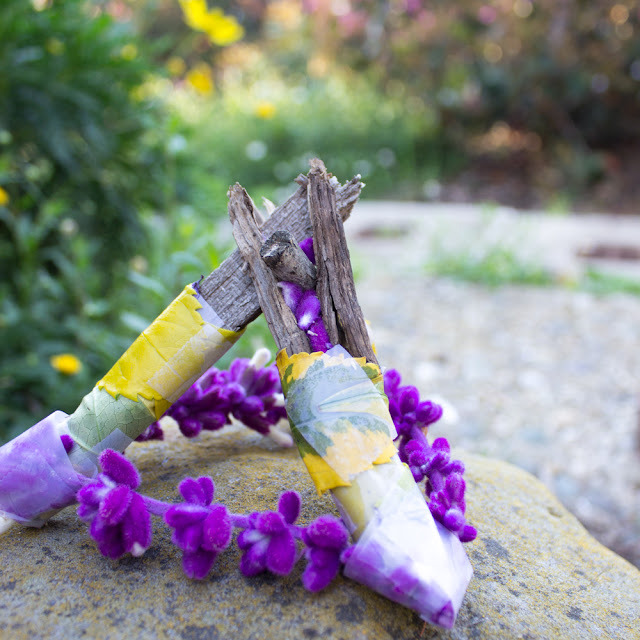 Today we're sharing a fun sand castle summer craft. All you need is some sand and some glue and tada! 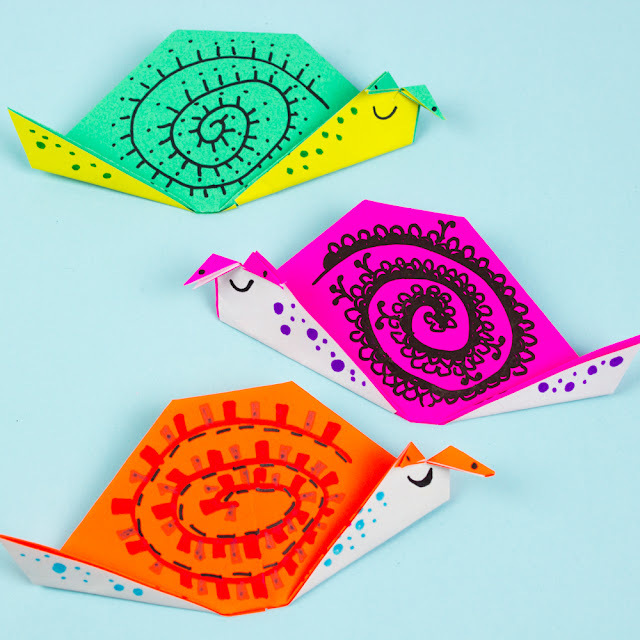 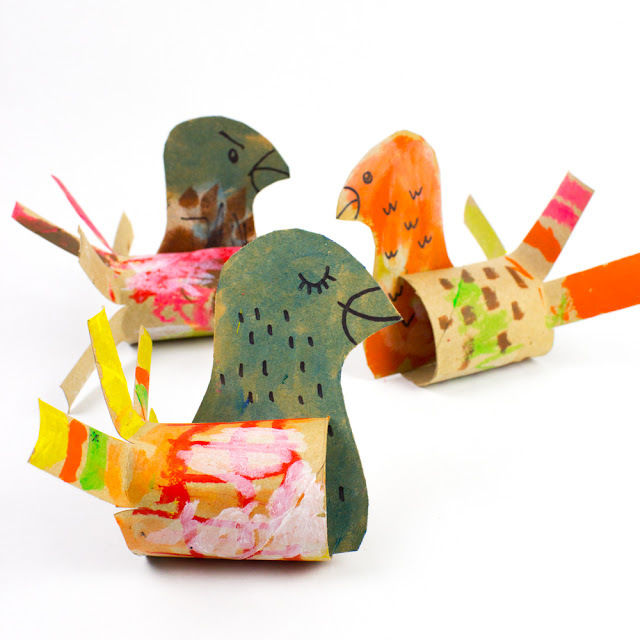 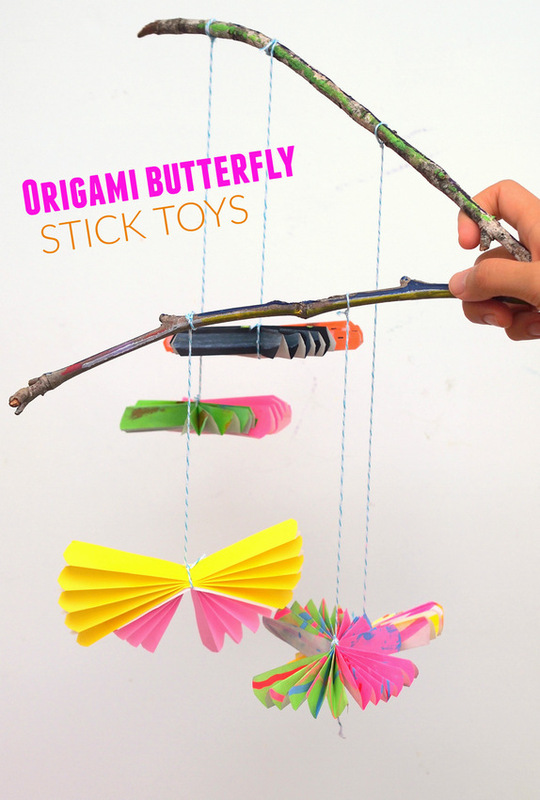 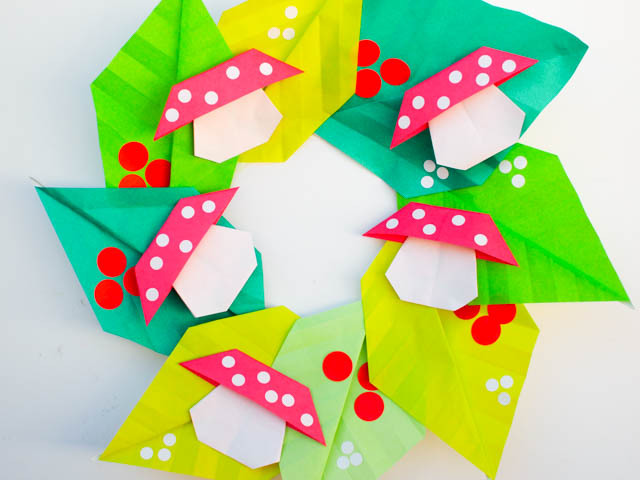 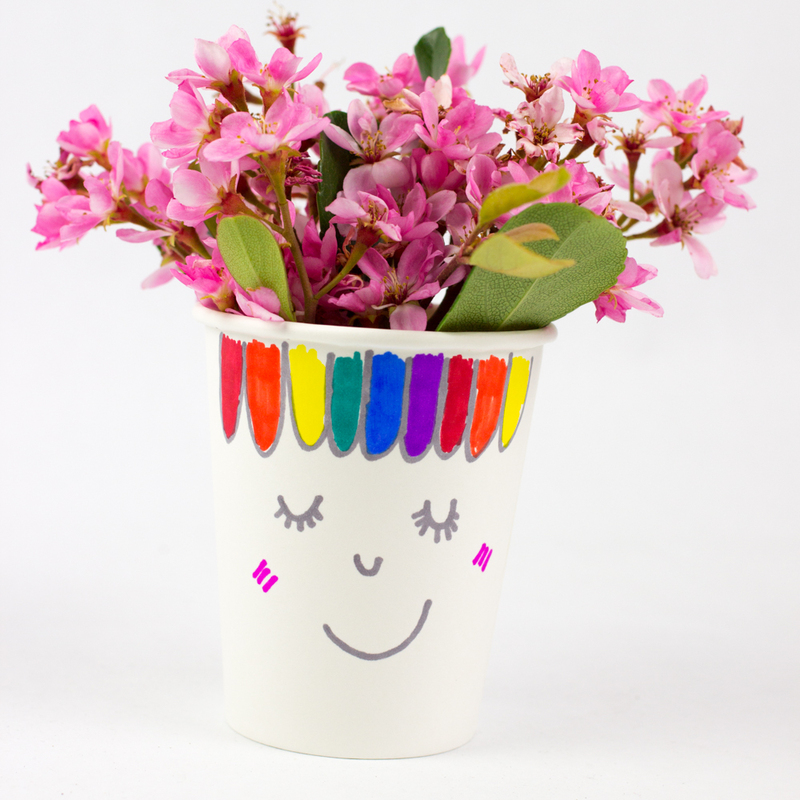 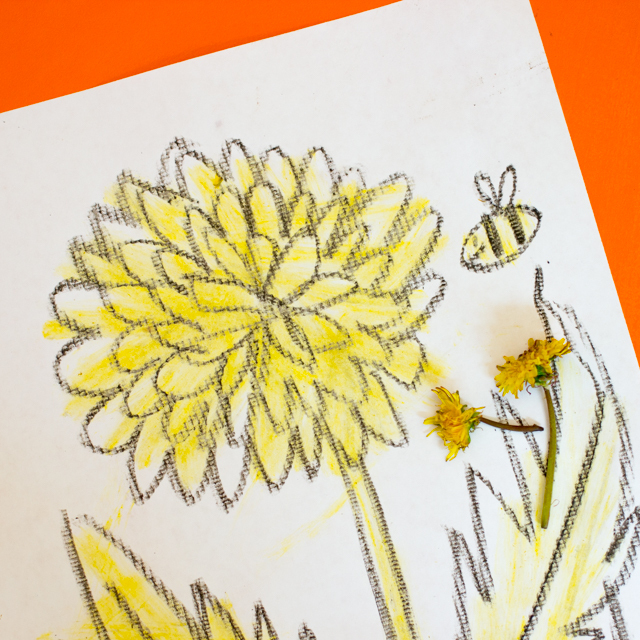 You've got an easy breezy summer art project perfect for kids for all ages!